On the Arcata Plaza adjoined with Hotel Arcata. Tomo is a staple of the Humboldt community. 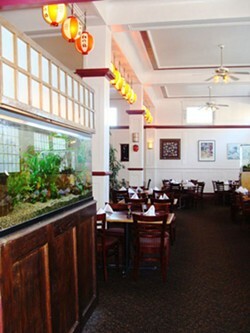 Located in downtown Arcata, Tomo boasts fantastic sushi as well as traditional Japanese cuisine. 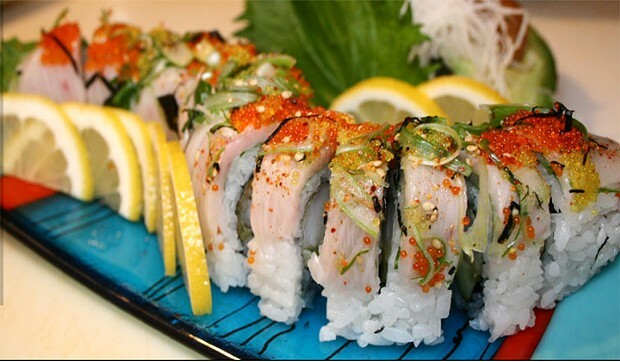 For dine in or take out, next time you are hungry in Arcata stop in and have some sushi at Tomo! 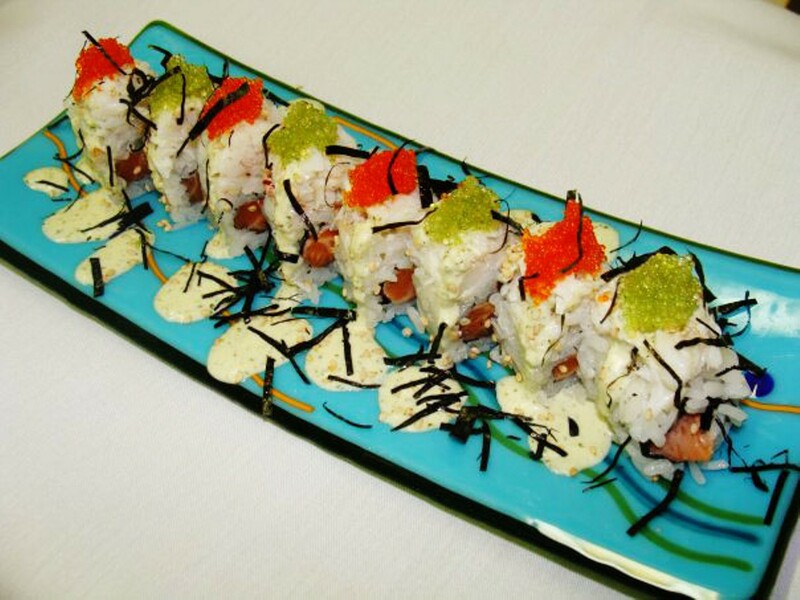 Offering traditional Japanese food in a relaxed, casual, family dining atmosphere. 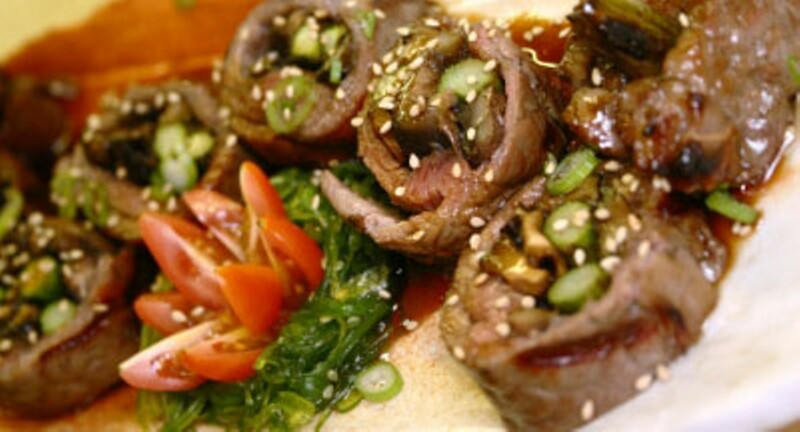 Sushi rolls, tempura, chicken katsu, salmon teriyaki and more, as well as serving wine, beer and sake. 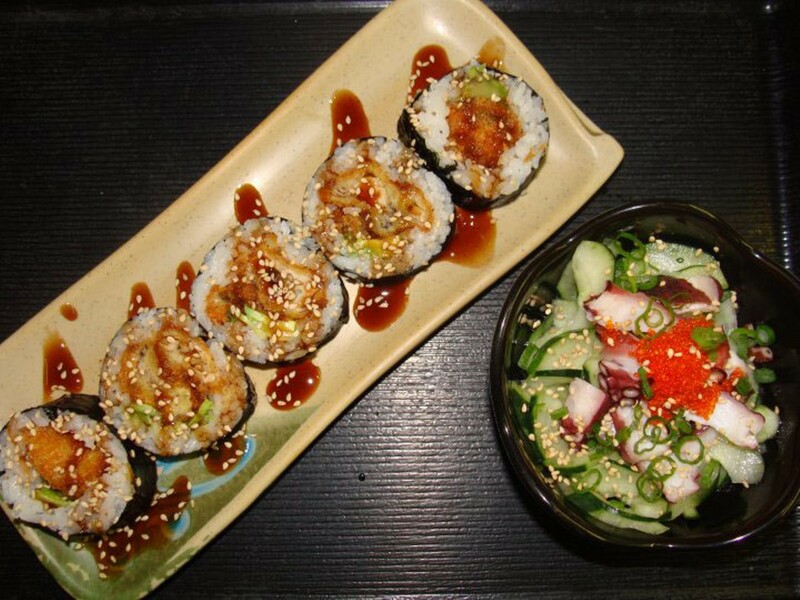 Sushi and Japanese dining and take-out with beer, wine and sake.